Planning on attending a wedding in Daytona Beach? For this most special of occasions you will want to book the best Daytona Beach wedding transportation available for your important event! Are you flying into the area? Daytona Beach International Airport is a busy local terminal which sees nearly 300,000 aircraft operations yearly. With so many passengers using the airport every year, the demand for your transportation from DAB is high. Do not scramble to secure your transport when you touch down, book with us today and have your hummer wedding limousine in Daytona waiting for you. Residents of Daytona Beach will also appreciate our services, as our service provides transportation to graduations, parties, proms and more. Secure your ride today with us and enjoy the convenience of prompt, reliable, and stylish transportation. We are sure to have what you need, with vehicles ranging from sedan services to wedding hummer limousines. When you touch down in Daytona Beach, booking through us will ensure you our professional chauffeur will pick you up and take you to your venue on time. If your best friend is getting married and you live in the areas surrounding Daytona Beach, you will be happy to learn that we provide direct transportation from Deltona, Ormond Beach, or any other area in the “fun coast.” We also make it easy for you to examine the style, amenities, and capacity of your vehicle before you pick. This is done through our online gallery of vehicles, so you can be sure that the wedding hummer limousine or wedding party bus in Daytona Beach you are looking at is exactly what you get when you book. This will help you get your whole bridal party to your venue on time and as a group. 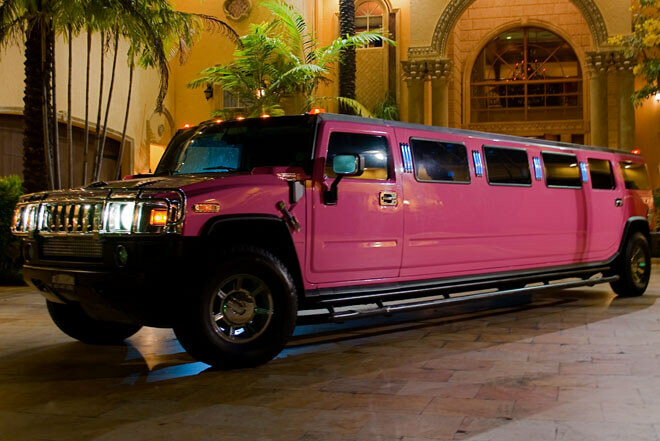 We have rides that can support parties large and small. Looking into getting a party bus in Daytona Beach? We have those too! Do not gamble on getting the perfect vehicle when you land, but instead visit our website and secure the right ride for you and your group. Looking for something to do for your best friend before they say I do? Rent a Daytona Beach party bus for bachelor party to show the groom one last good time before he says I do. 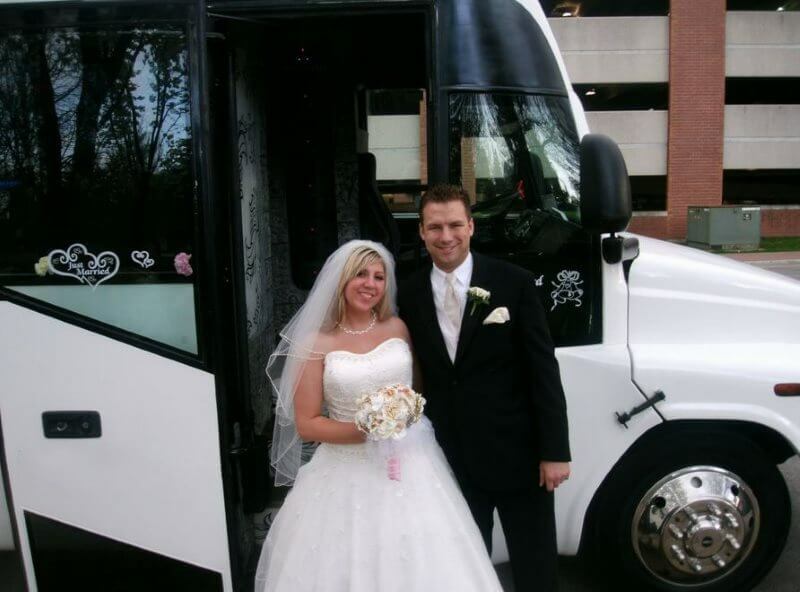 Whether you need your wedding transportation for the bachelorette party or for your honey moon we have you covered. Travel along the coast line hitting up all the major clubs like Shark Lounge, Biggins, and Molly Brown’s. Check out all of our wedding limo prices today and find the right limousine in Daytona Beach for you. Click the images to find your perfect vehicle for your wedding. Do not wait till the last minute when you can reserve it today in seconds. You have always imagined your ceremony being perfect and worry free. That is why we are your go to wedding limousine services in Daytona Beach. We strive to keep you number one in our books with reliable and honest transportation. Let our professional chauffeurs pick you up and take you to your venue and after you say I do party your way to your reception when you rent a Daytona Beach Wedding Party Bus. Call today to speak with our trained customer service representatives today or you can feel free to click the live chat button to talk to our live reps today. Get Special Promo Codes and Savings!